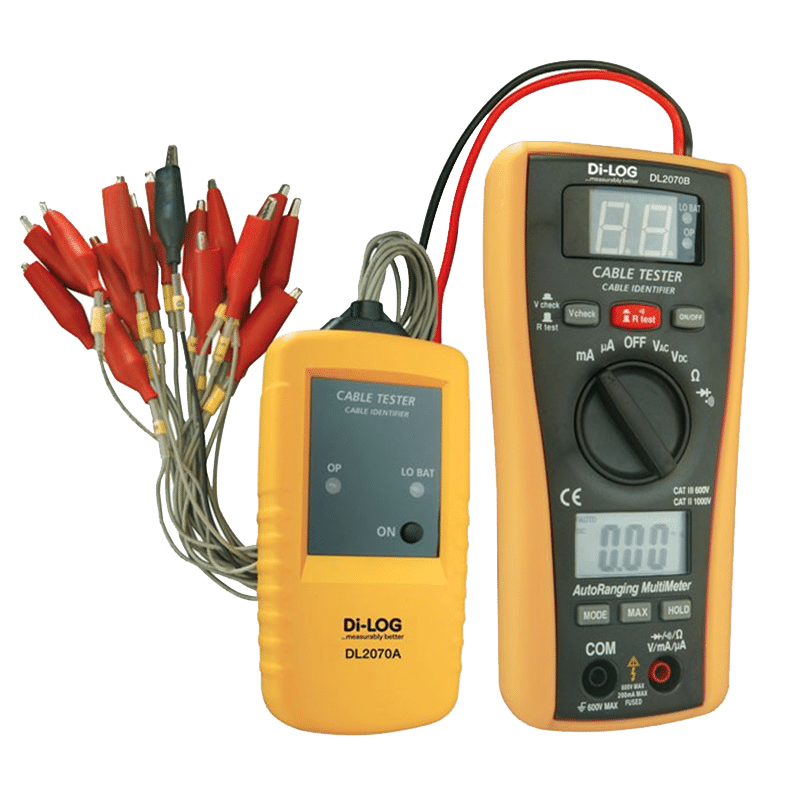 16 Core Cable Identifier & Digital Multimeter The DL2070 cable identifier allows one person to instantly match up to 16 individual cores of multi strand cable or distinguish cables in a bundle. The unit also features a wide range of multimeter functions. The DL2070 cable identifier allows one person to instantly match up to 16 individual cores of multi strand cable or distinguish cables in a bundle. The unit also features a wide range of multimeter functions.